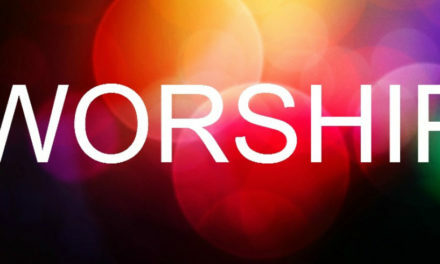 Join Lenny and Varda Harris, Aleph Tav Band, Exodus Road Band, Andrew Hodkinson, Kelly Ferrari Mills, Paapa and Melissa and Will Spires for a time of worship. 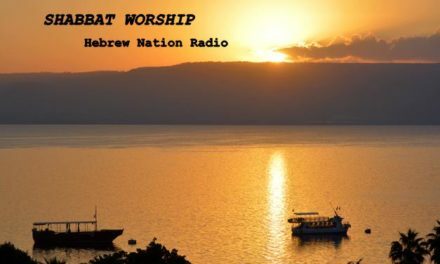 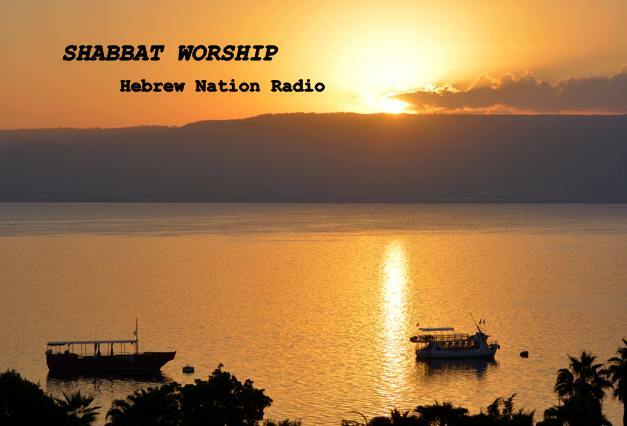 Shabbat Worship airs each Shabbat from 2Pm to 5PM Pacific. 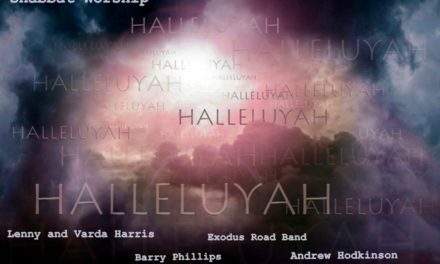 CDs or digital downloads are available through the following contact info.